Send this request up to 5 other Cremation Jewelry nearby. 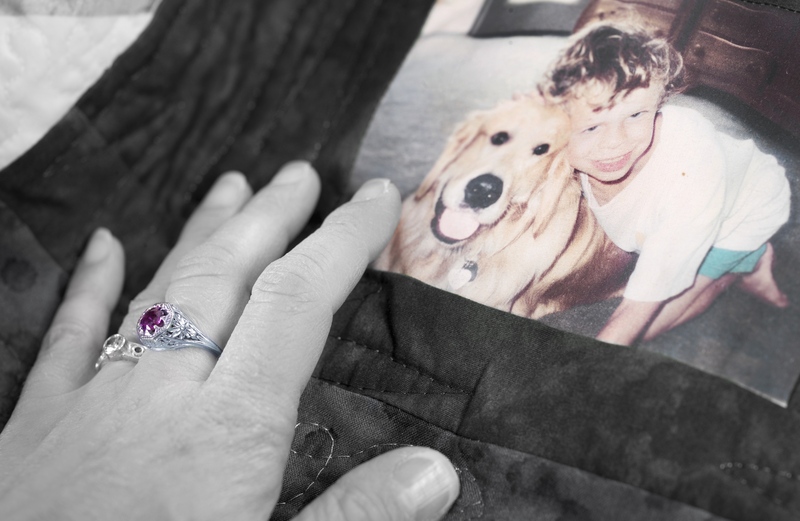 About Lee Alexander & Co.
Lee Alexander & Co. creates luxury quality memorial jewelry made to celebrate the life of your loved one. Each unique ring and pendant is designed to fit our exclusive Remembrance Pod, a hermetically sealed platinum urn built to encapsulate and protect ashes while keeping a piece of your loved one close. Featuring a variety of precious and semi-precious stones set in platinum and 18k gold, Lee Alexander & Co.’s jewelry is a beautiful and tangible way to keep the memory of your loved one alive for generations. Use code FUNERALS360 for 5% off your purchase! 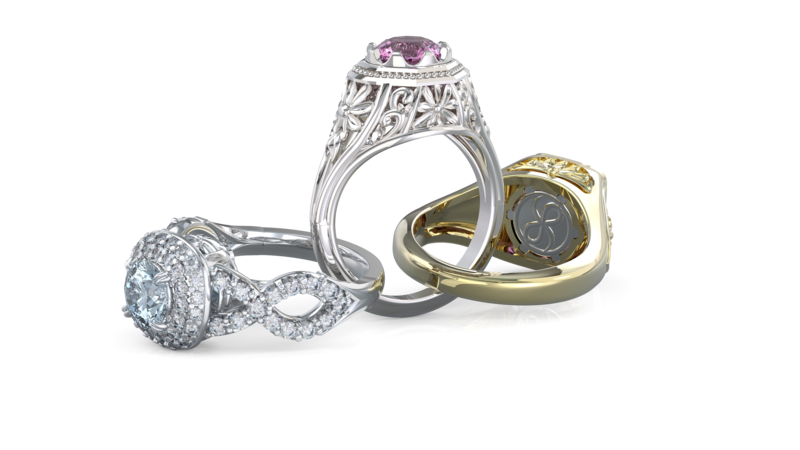 Lee Alexander & Co. is a cremation jewelry artisan based in Ithaca, New York. Cremation jewelry can be made from a token amount of ashes and be made into a diamond or precious stone from the carbon in your loved one's ashes. Other cremation jewelry includes a capsule incorporated in a piece of jewelry like a necklace or ring so you keep your loved one close at all times. Cremation jewelry can come in many formats including blown glass.